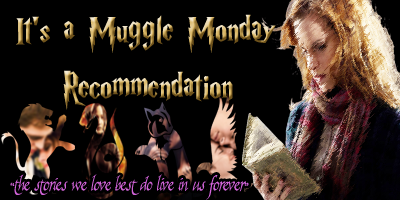 This week is dedicated to a book that I just recently finished and fell in love with immediately. I knew I would enjoy this book, I just didn't realize how much I would LOVE this book. Every since I've finished it there has been a whole in my reading life. 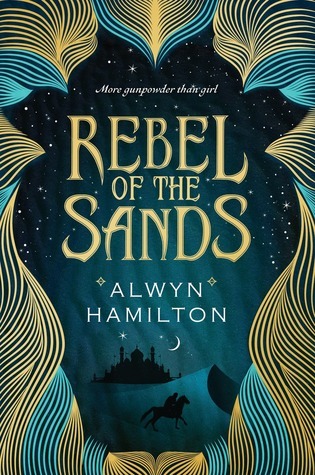 I read books but nothing quite grips me like Rebel Of The Sands did. So I encourage everyone else to pick up this book and get taken on a crazy adventure that will hopefully grip you as it gripped me.